According to Weather.com, it’s 44 degrees Fahrenheit today, here in the Boston area. Above normal, for sure, but perhaps not as shocking as this coming weekend. Temperatures are expected to hit the high 50s by the end of the week and then reach 62 degrees on Sunday. That’s Sunday, December 13th. These types of unusual temperatures have numerous impacts and ripple effects, on us humans as well as every other animal species. This great story out of upstate New York details how citizen scientist volunteers are helping collect data on birds of prey. The volunteers are working alongside professionals in Montezuma National Wildlife Refuge, cataloging the presence of raptors, from owls to hawks and numerous others. 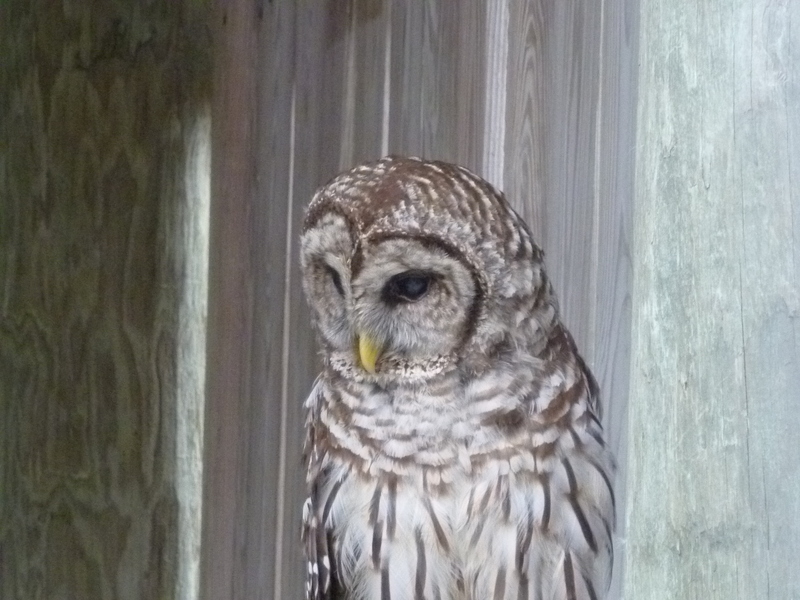 They are also seeing some of the ways temperature changes are impacting the birds, such as changes in migration observed in certain owl species. Surveying and monitoring birds is just one way to deal with the ways climate change impacts our avian friends. As described in this blog post from the National Audubon Society, volunteers can also help by protecting and maintaining bird habitats. Specifically, the story deals with volunteers with Audubon Miami Valley in Ohio who are working to remove invasive species which are negatively impacting places where birds find food and shelter. It’s another way that we can help birds, and other species, survive in the new environments and ecosystems created by the changing climate.